Brick and mortar retail is changing rapidly in order to meet consumer demand—smaller footprints with greater location reach is now the new norm. Therefore, most retailers are turning to omni-channel e-commerce selling channels and investing heavily within distribution facilities. 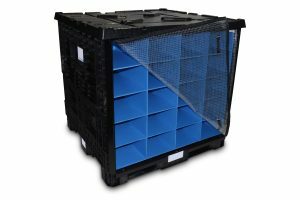 With this market shift, it’s paramount to lower overall supply chain costs within retail distribution. 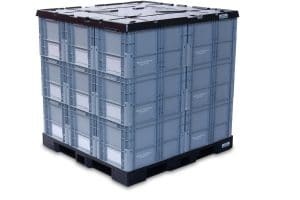 However, retail distribution containers do more than just lower costs, they also protect goods throughout the supply chain process. 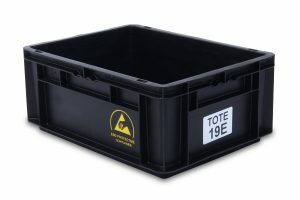 Reusable shipping and storage containers can help protect your inventory investment. 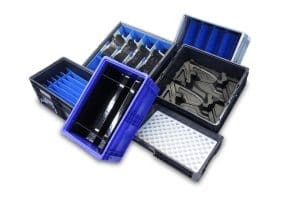 SSI SCHAEFER has packaging applications that help store and distribute an array of product including apparel, pharmaceutical, durable goods, and even CPG products.